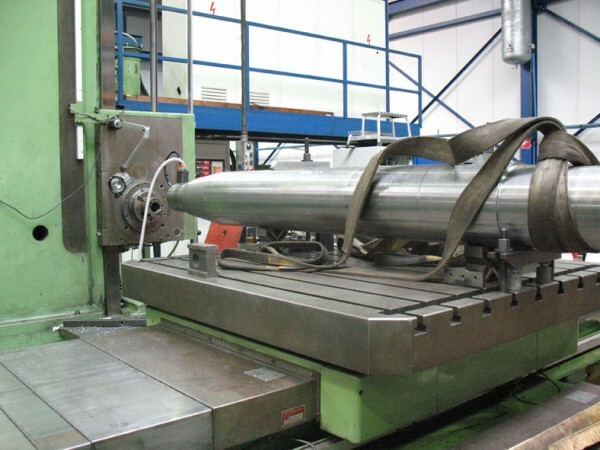 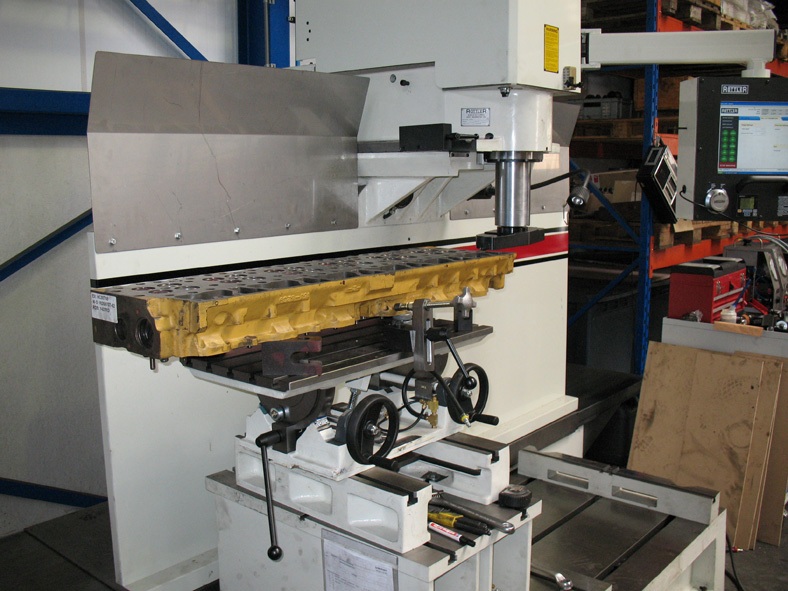 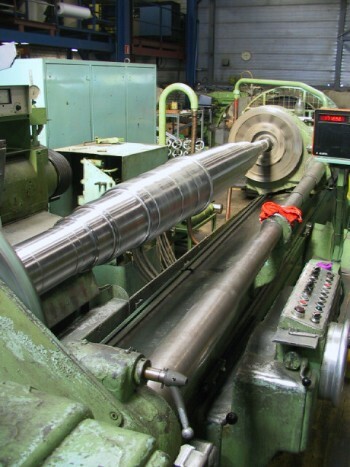 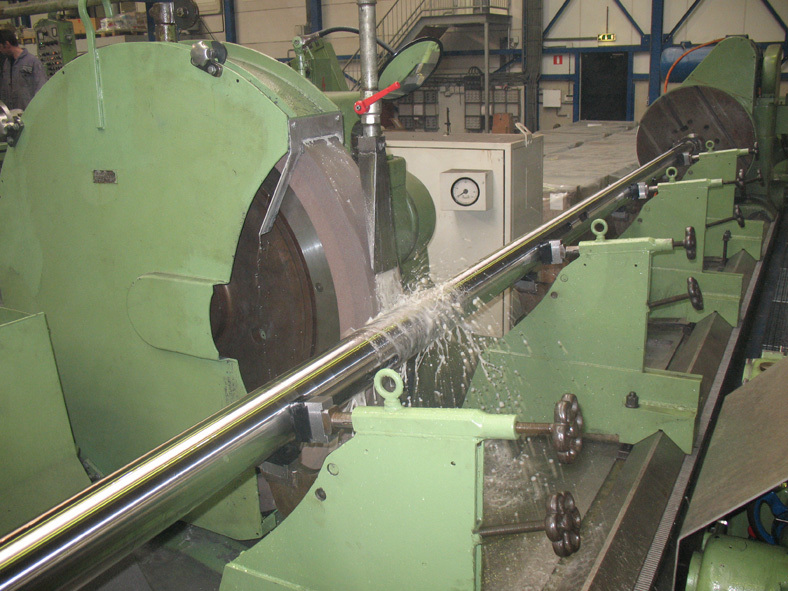 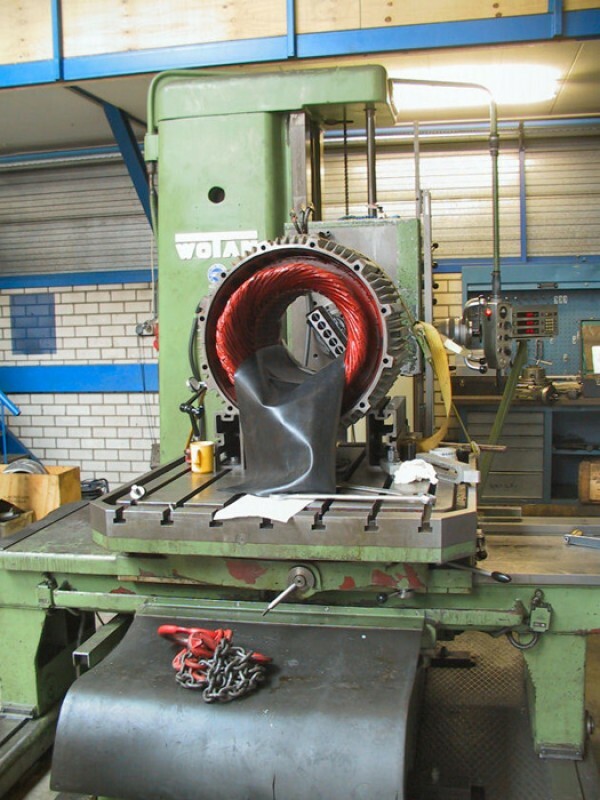 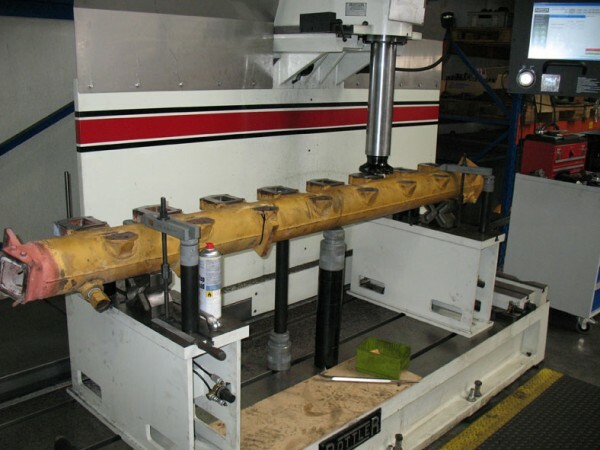 In order to carry out repairs on blocks we have at our disposal among other things a Rottler Y99 CNC-driven converting machine, an AMC line boring machine and mobile equipment to carry out line boring jobs. 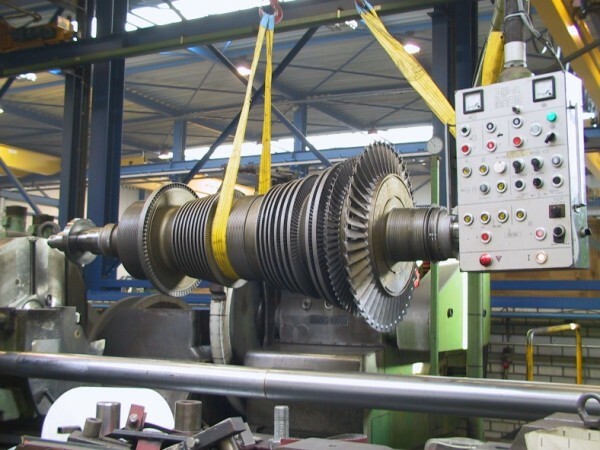 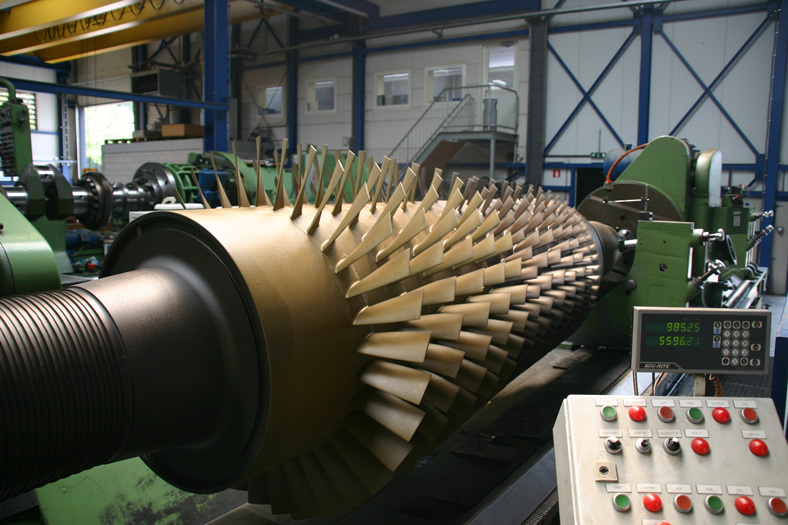 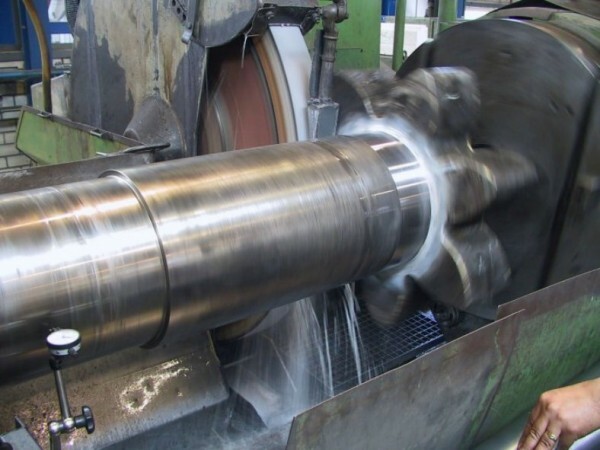 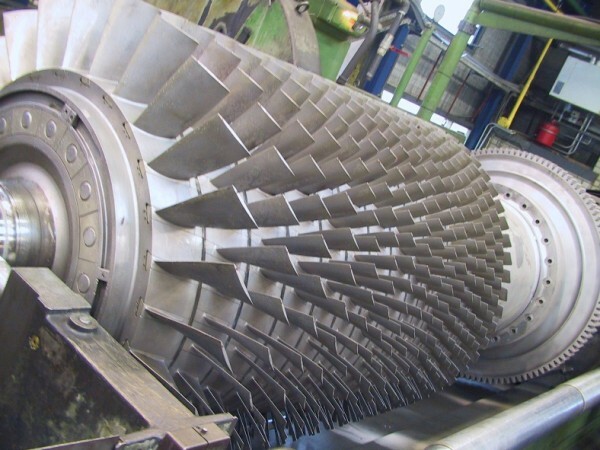 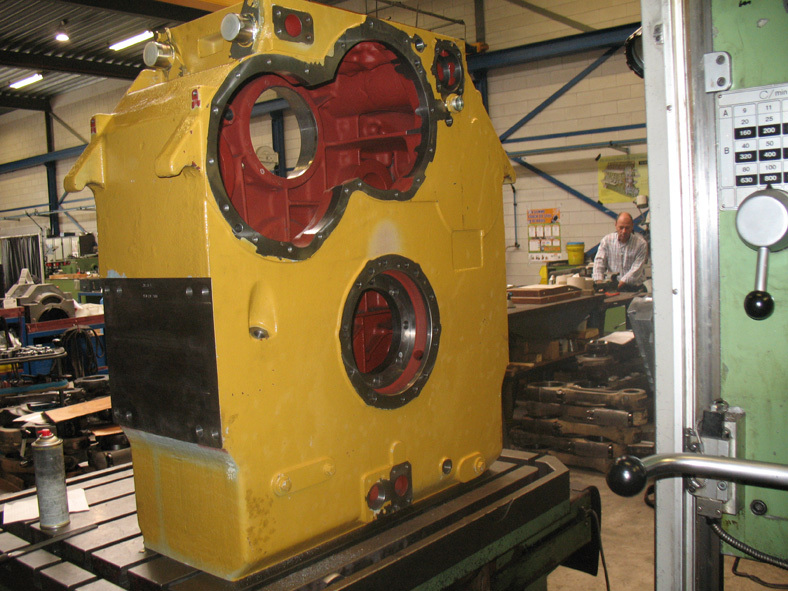 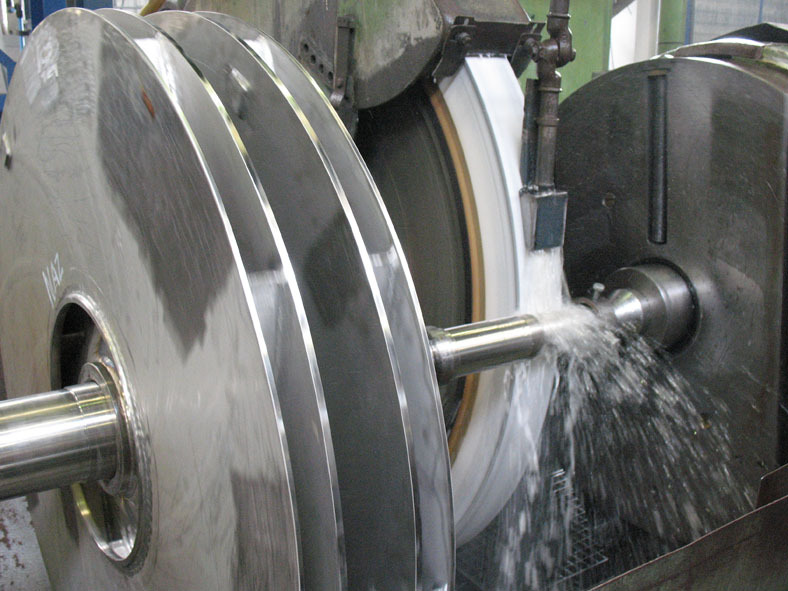 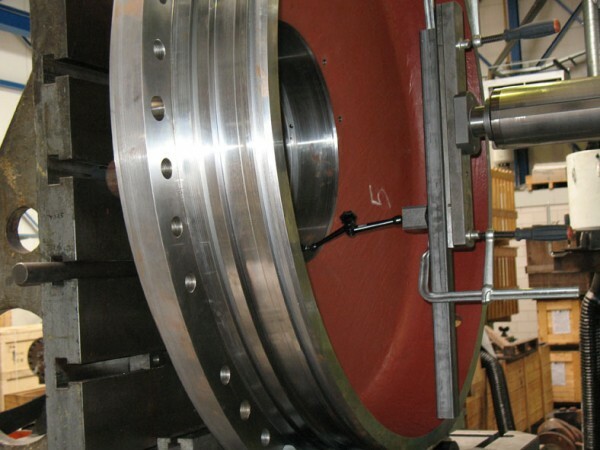 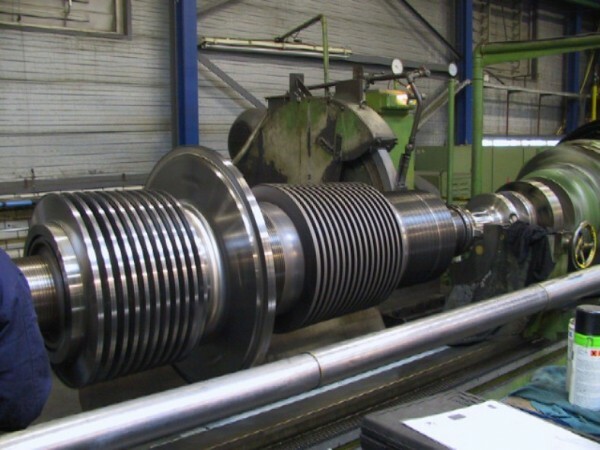 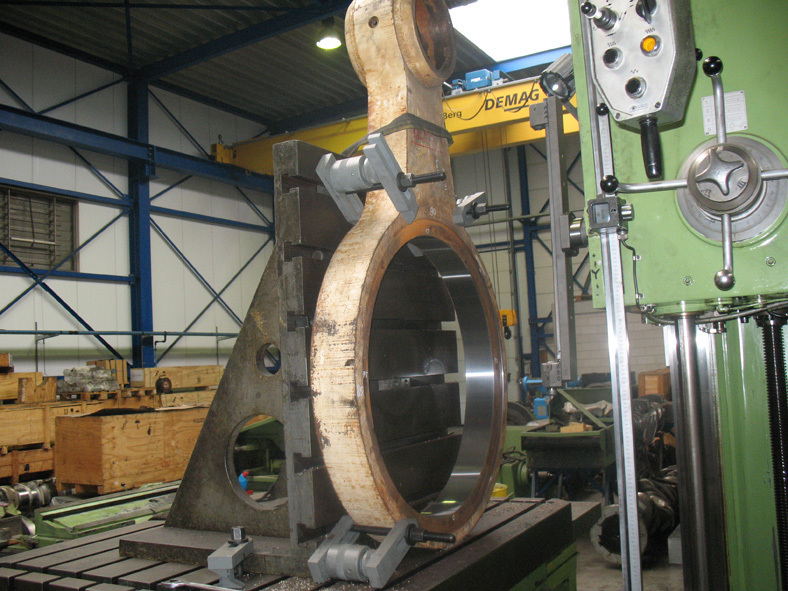 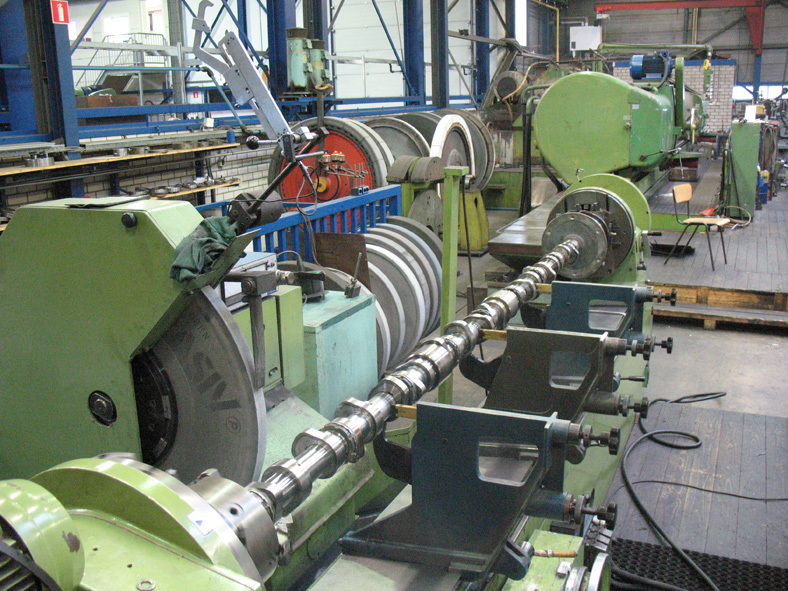 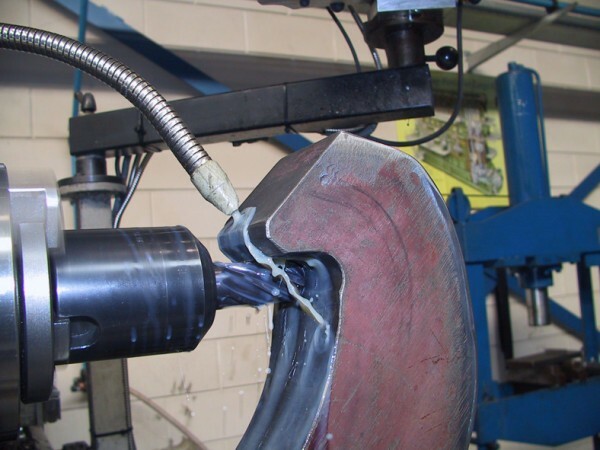 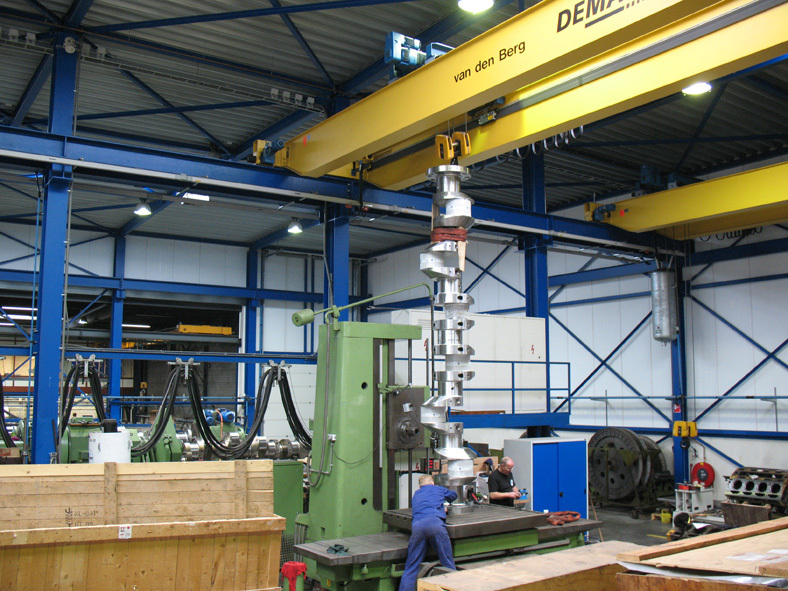 Size check and laser measurement are always an integral part of line boring jobs. 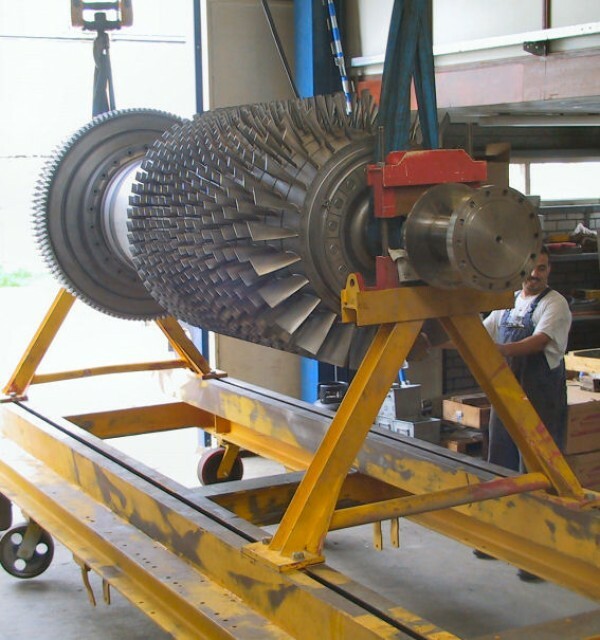 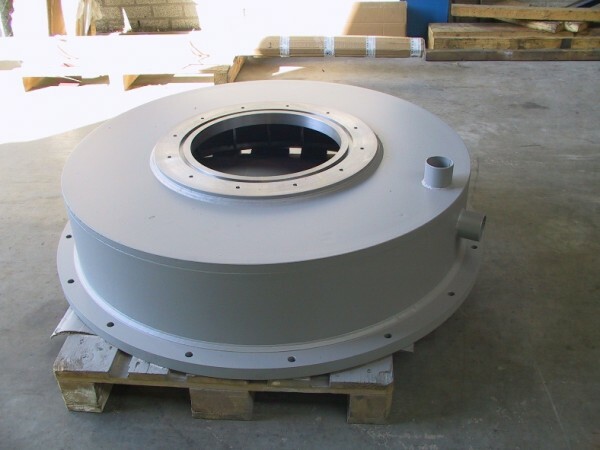 When you do not have the opportunity to disassemble the block, we can take care of that for you in our workshop. 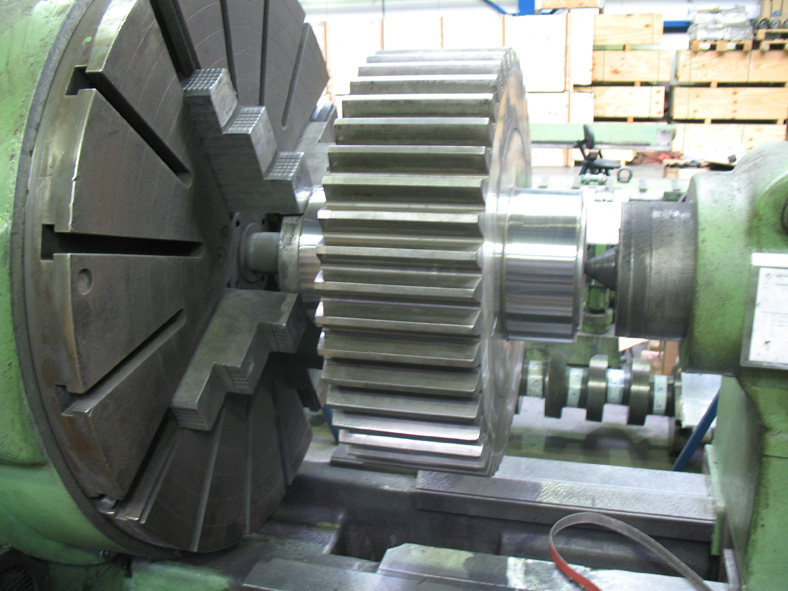 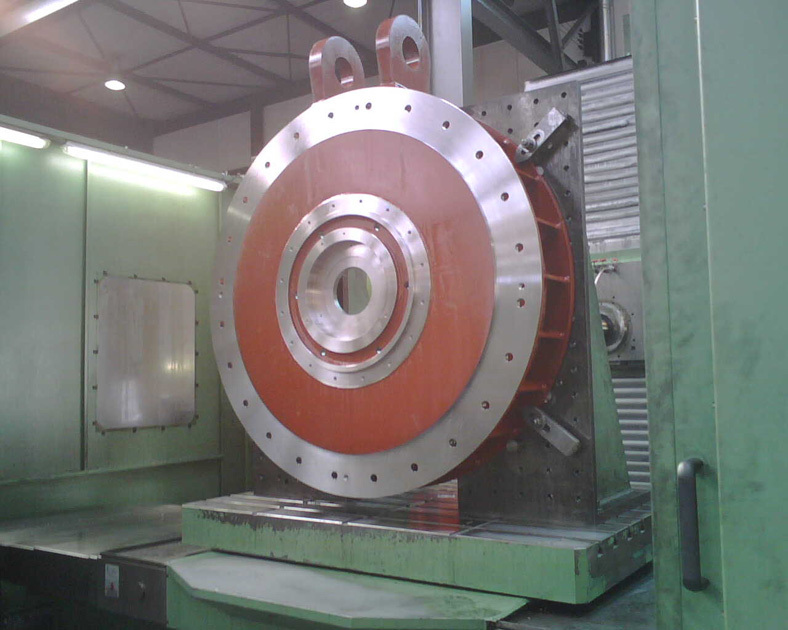 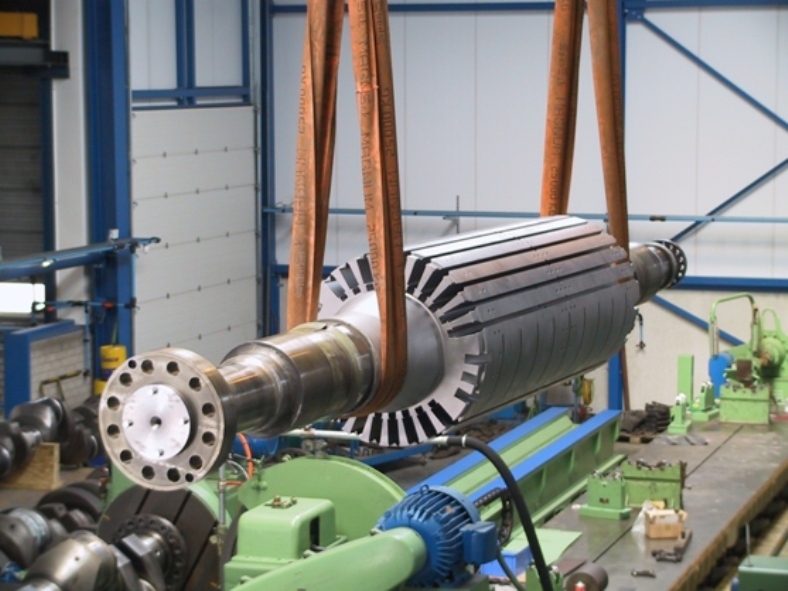 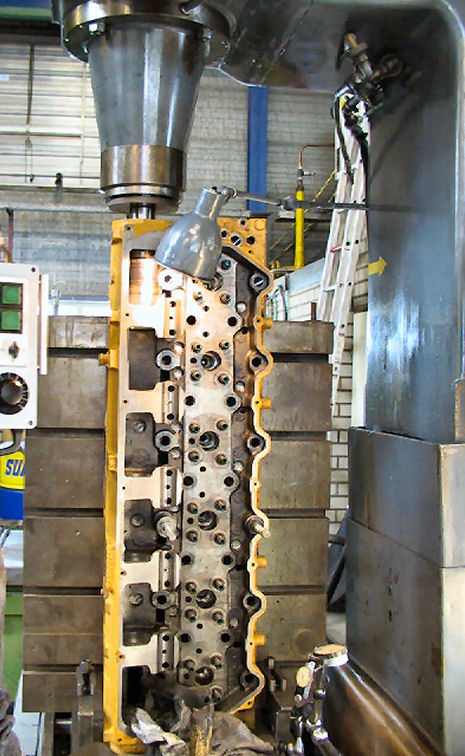 Furthermore we can reassemble block and crankshaft.